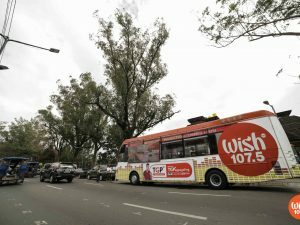 Several wishes were granted in Davao City as the Wish 107.5 Bus welcomed local bands and artists aboard the FM booth-on-wheels last week. 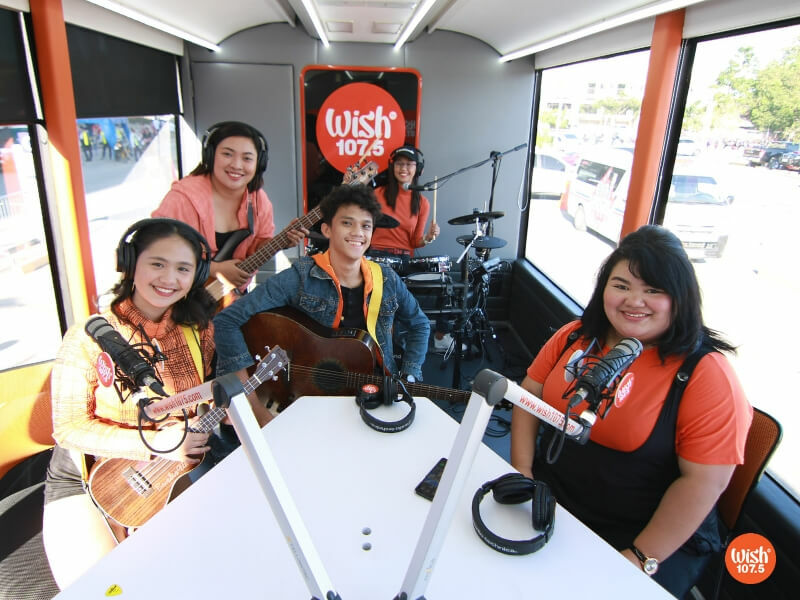 On Wednesday, March 20, the Wish Bus stopped by the University of Southeastern Philippines to stage performances from local singer-songwriter Jedidiah Supan and Agwanta, a six-piece pop band fronted by Wishcovery Season 2 contender Ivy Arroyo. 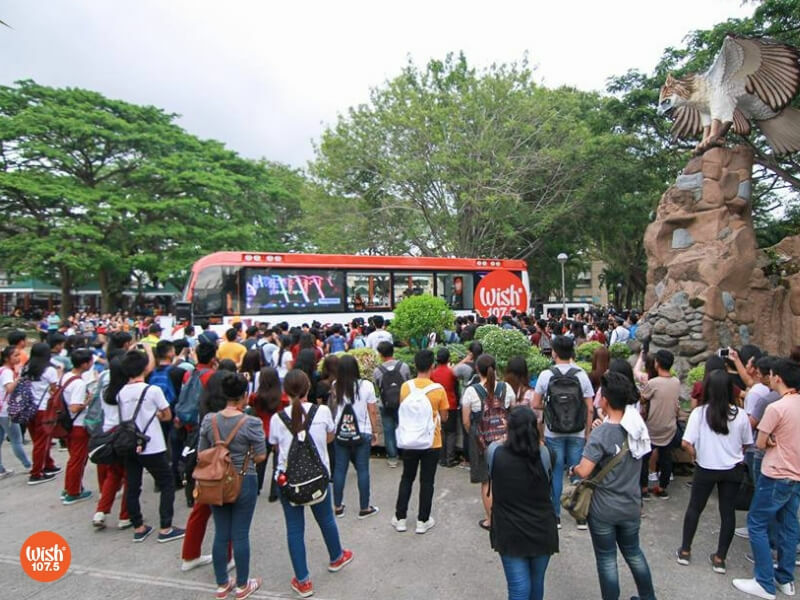 Albeit examination week, students from Malayan Colleges Mindanao still took the time to witness performances aboard the Wish Bus on Thursday. 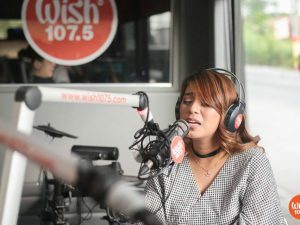 Headlined by MCA Music-signee folk fusion outfit THEA, the musical guests included the bands Cerise and Sideline, EDM artist Zirrion, and Wishcovery Season 2 alum Ira Andrade. 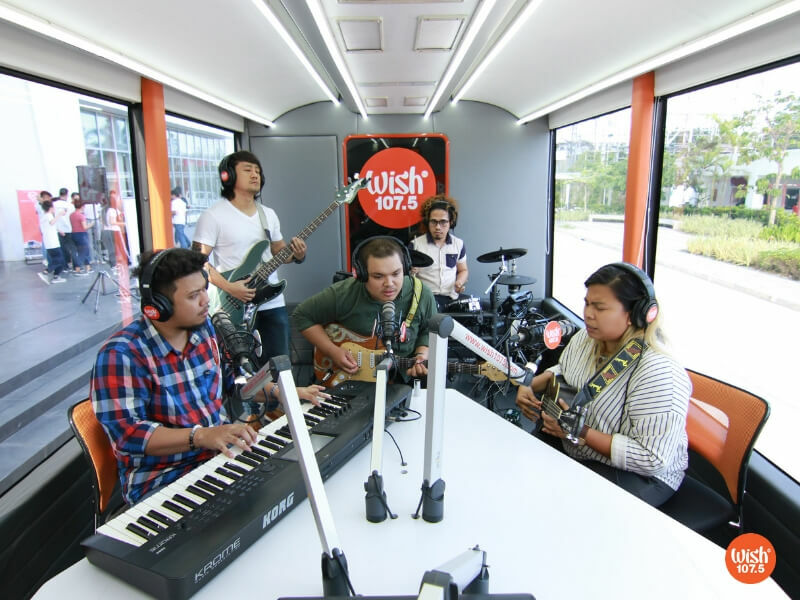 Folk fusion quintet THEA performs aboard the Wish 107.5 Bus. Before the week closed out, the musical vehicle headed its way to SM City Davao where performances of the Crescendo Acoustic band and singing duo Adelle Yu and Ken Tadong were enjoyed by Davaoeños. According to Crescendo Acoustic, being able to share their music through the Wish Bus is a dream come true. “We’re very happy because we got the chance to play here. 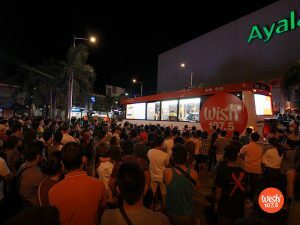 One of our wishes is to play inside the Wish Bus. We really want to share our music to people,” vocalist Kimberly Faith said in an interview. Members of Crescendo Acoustic bring their deft musical skills and tight vocal harmonies to the Wish Bus. The OPM troupe recently brought pride not only to Davao but also to the country as they advanced to the next round of Asia’s Got Talent 2019 after impressing the judges during the auditions.